The right conservatory flooring for you will depend on a variety of factors, most importantly how you plan on using the conservatory. 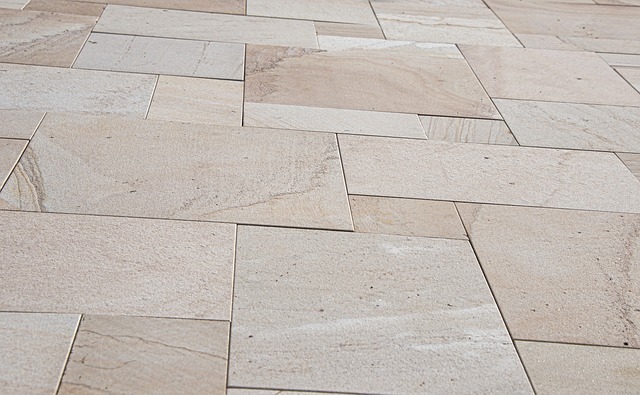 However, you might not be aware of the conservatory flooring types and their respective qualities. So as conservatory experts, we decided to create this short guide to help you out. Can you carpet a conservatory? Laying carpet in a conservatory is possible. In fact, it’s possibly the best option for conservatories that are primarily used as a living space. This is because carpet makes a conservatory feel more snug, creating a more relaxing environment. A neutral carpet colour is good for a contemporary aesthetic, although a huge selection of colours and designs to suit any style are available. It’s also worth bearing in mind that, if opting for flooring other than carpet, you can always lay down a rug or two to make it feel more comfortable. 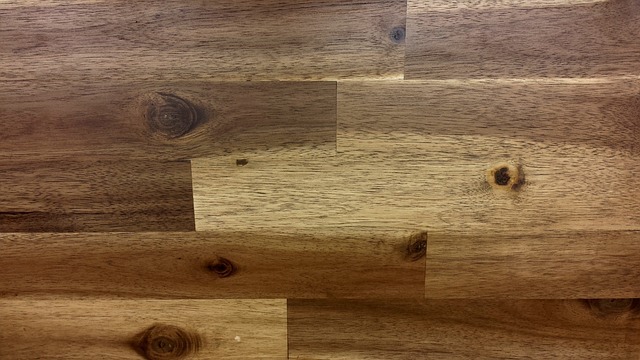 Laminate can be cleaned easily, is very hardwearing and offers a similar aesthetic to hardwood floors. Yet, it’s considerably more cost-effective. As part of our upcoming spring offer, we’re also offering free laminate flooring on all conservatories. So, you can save yourself some money. To take advantage of this offer, there’s no minimum order value and it’s even available if just buying a replacement conservatory roof. Offer ends on the 31st of March 2019. Although real wood flooring looks beautiful, it might not fare well in a glass roof conservatory. This is because it expands and contracts when changes in temperature occur and extensive exposure to the sun will cause its temperature to rise. However, a tiled roof with no rooflights will block a lot of the sun’s rays and regulate the temperature in the conservatory. Putting up blinds can also block out even more of the sun. Tiles are available in a number of stylish designs, colours and materials. Like laminate flooring, tiling is very durable and can be maintained with minimal effort. However, it can be cold underfoot when temperatures are low. Tiles are also pretty solid so if you have young children playing in your conservatory, you might be better off choosing a softer surface for them to play on. Easy to fit and keep clean, vinyl possesses similar properties to tiles except it stays warmer during periods of cold. Plus, vinyl is damage-prone and can be dented quite easily, so bear this in mind if using heavy furniture in there. Will your conservatory be regularly used as a passageway to your garden? If so, it might be best to avoid carpet and opt for a low maintenance option. How much are you looking to spend? 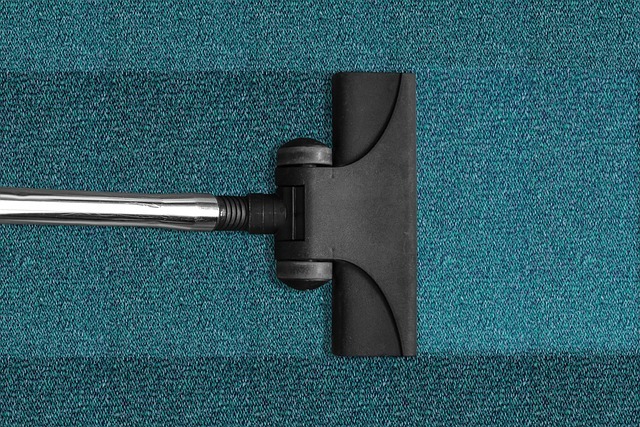 If you’re looking to minimise expenditure, laminate and carpet are both cost-effective and versatile. How will you use the conservatory? For living areas, you can’t beat the comfort of carpet. However, if the conservatory is used as a kitchen extension, opt for something hardwearing and easy to clean. If multiple flooring options fulfil your practical requirements, then another consideration should be: which one is best for achieving the look that I’m going for? Ultimately, this will depend on your personal preferences. Here at T&K, we provide homeowners with the complete conservatory package, providing the conservatory, the flooring, lighting and heating as well as taking care of the plastering. Interested in taking advantage of over 40 years of installation experience? Get in touch with us today.